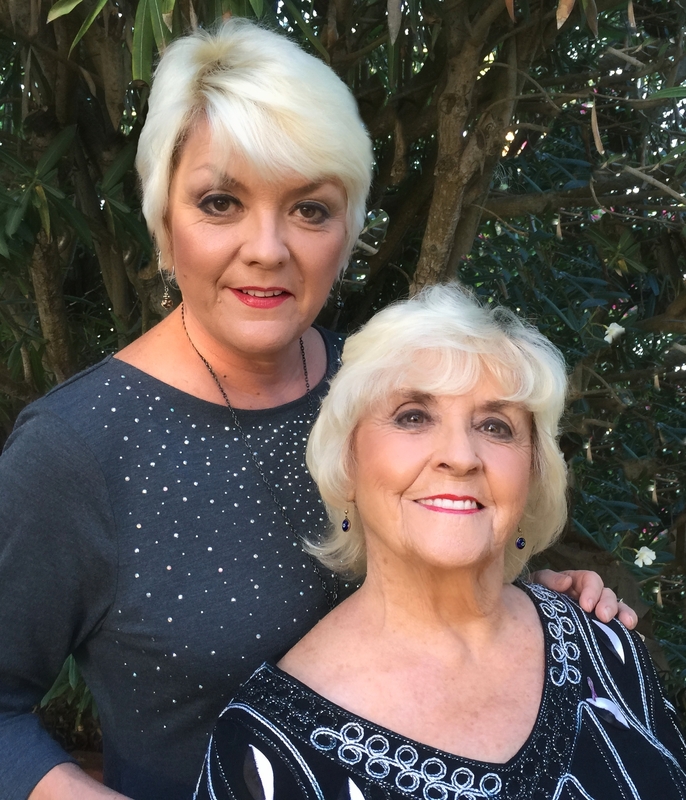 This down-to-earth Mother/Daughter duo share the true stories behind the songs, their rare family photos, multimedia movies, rare Beatle-team insider interviews with the likes of Billy Preston and Cynthia Lennon, and the crazy fans’ antics on the long and winding road from The Cavern Club to The Hall of Fame. This time-travel multimedia and musical experience is a standalone 90-minute event, featuring a John/Paul tribute duo interpreting the music of the Fab Four. Angie & her anecdotes. Ruth & her revelations. The magic, myths, and memories. From 1957 to 1970. 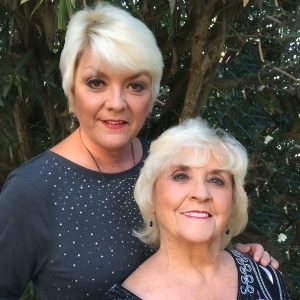 As witnesses to history from inside the eye of the storm, the McCartney ladies will take you down Memory Lane, Penny Lane, across Abbey Road and share Fab Four trivia that will have you shaking your head and tapping your feet!